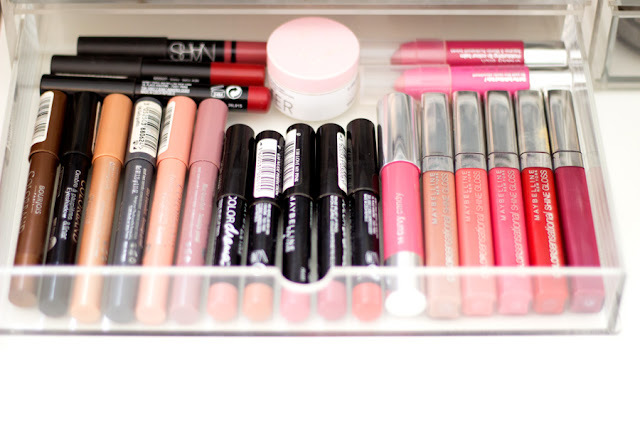 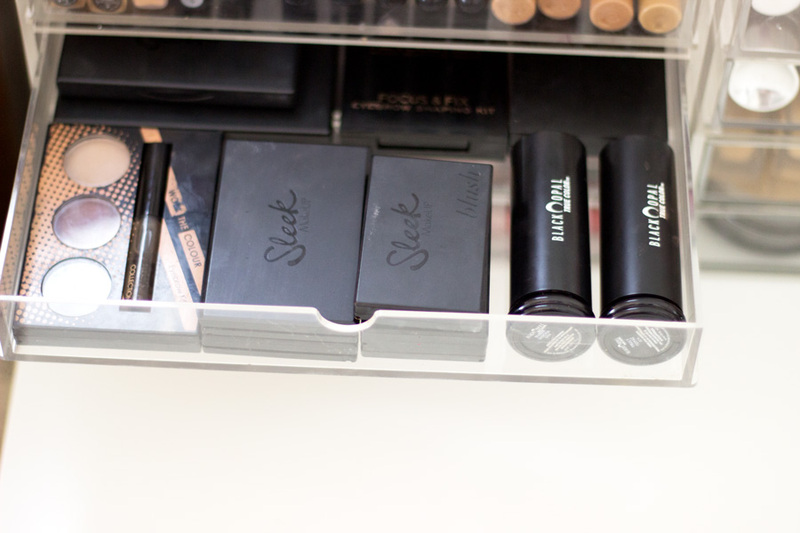 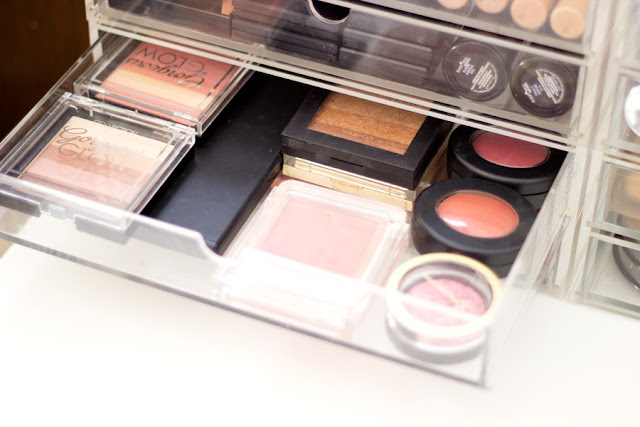 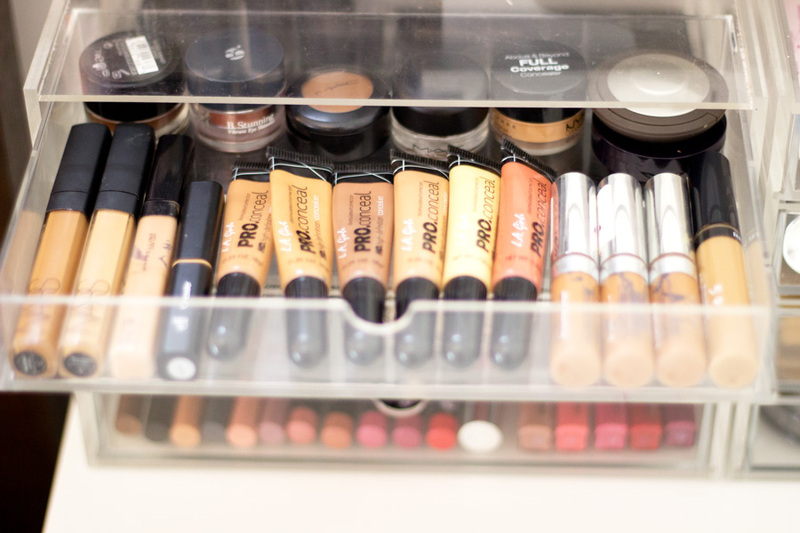 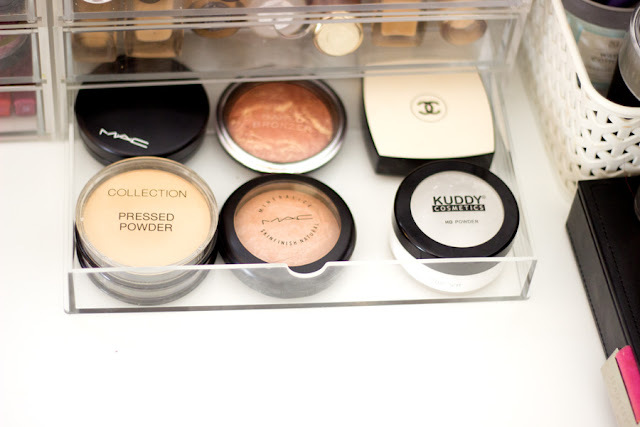 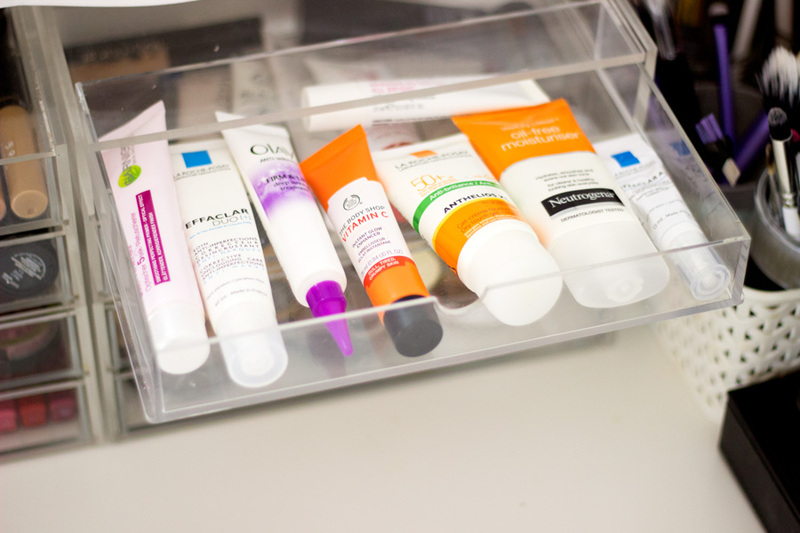 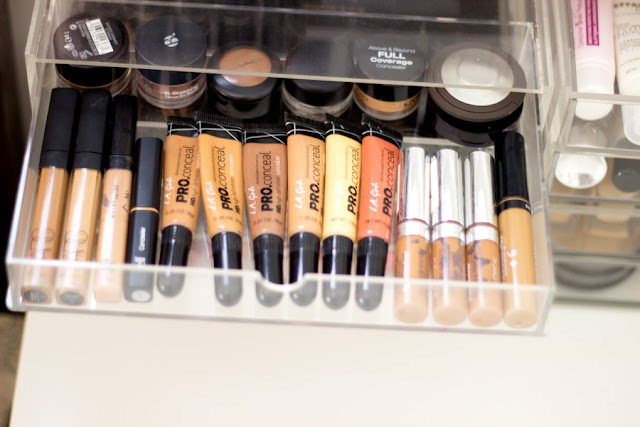 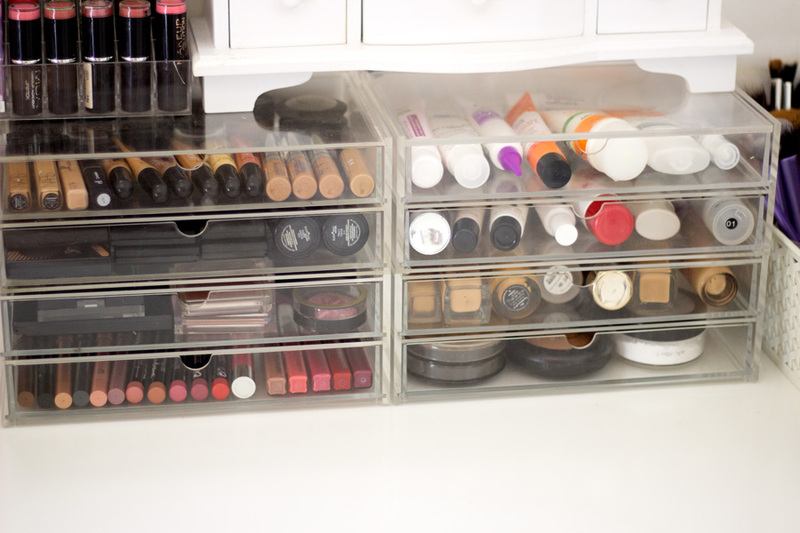 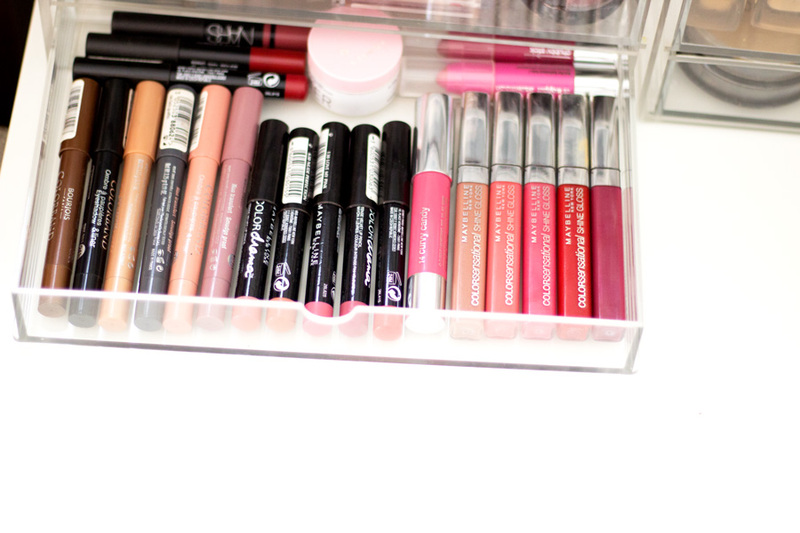 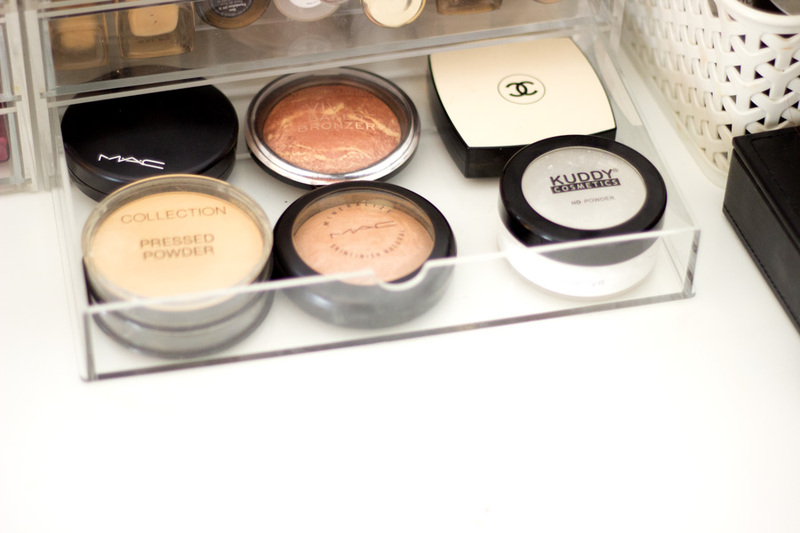 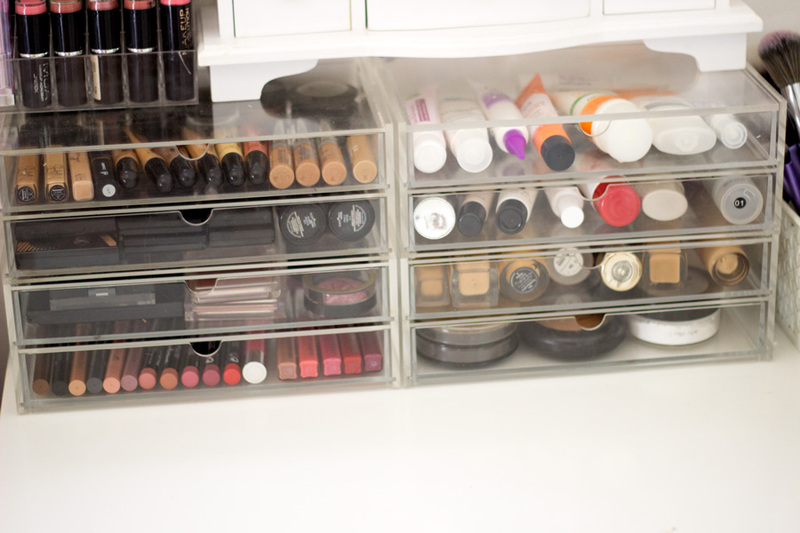 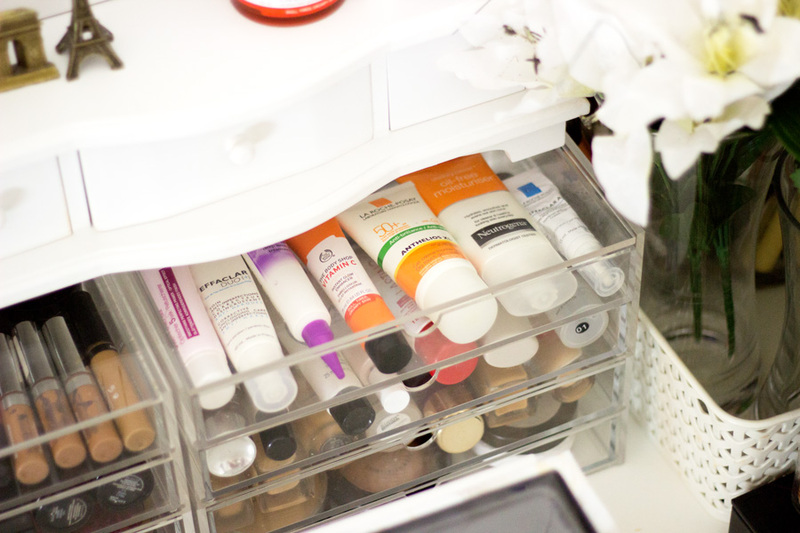 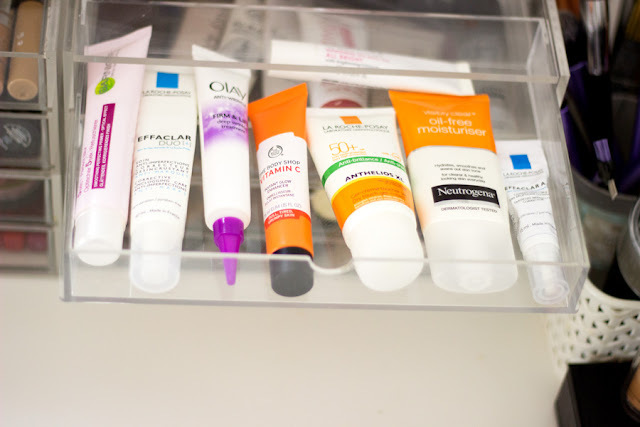 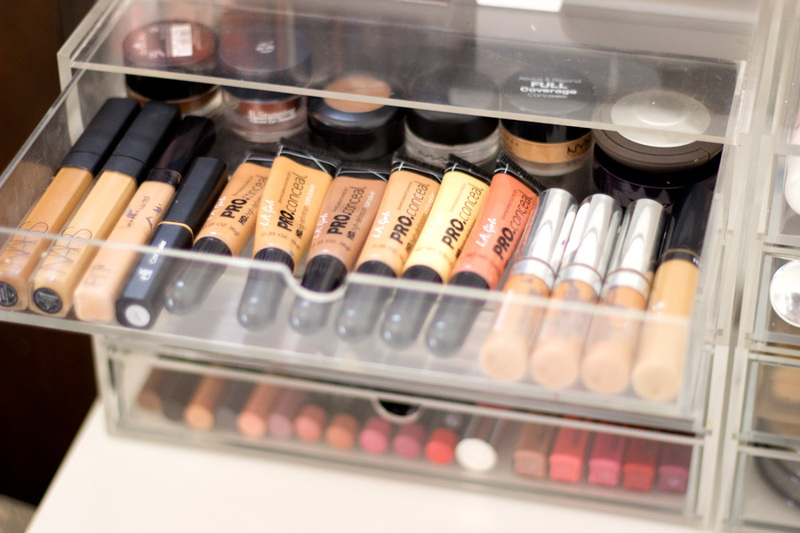 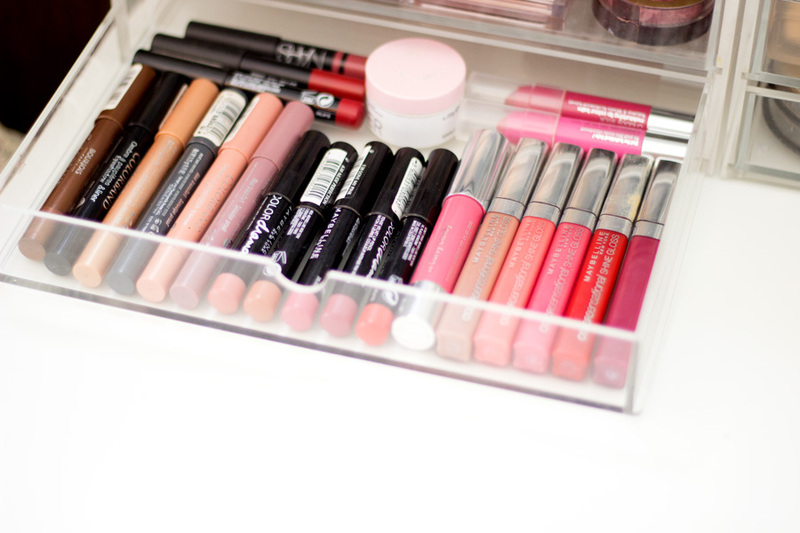 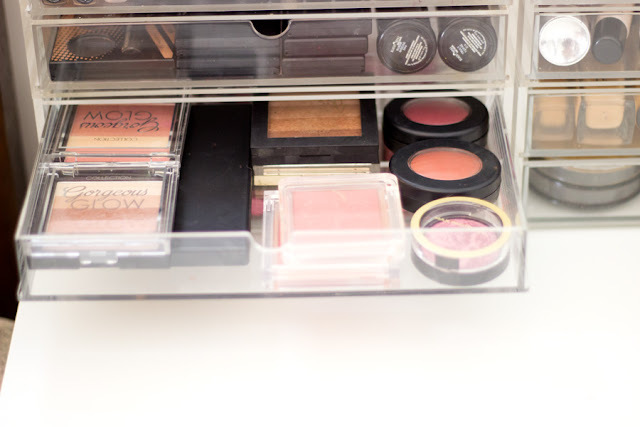 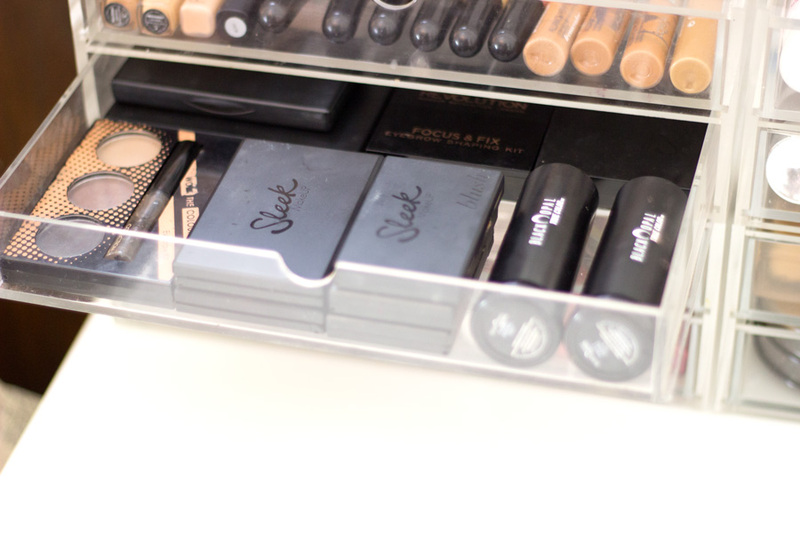 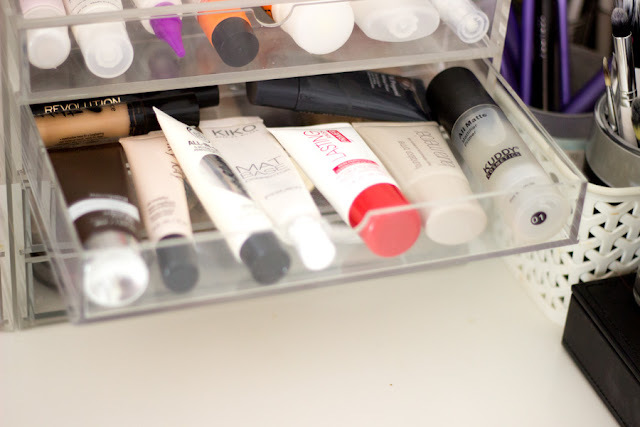 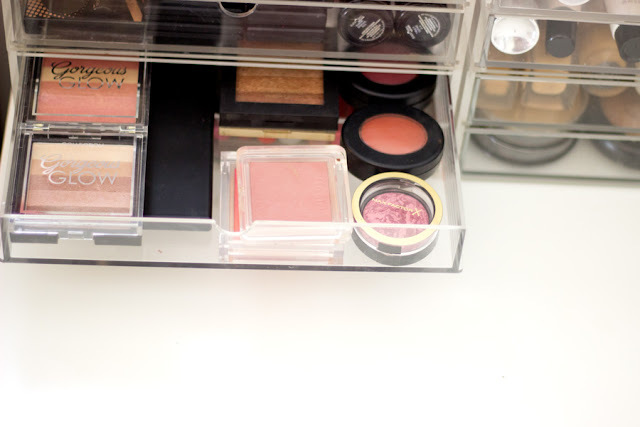 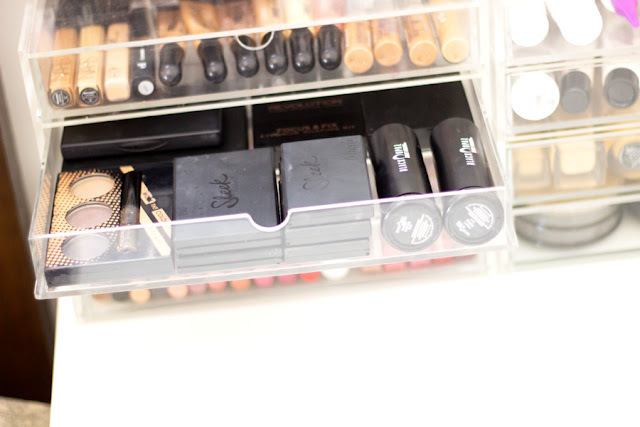 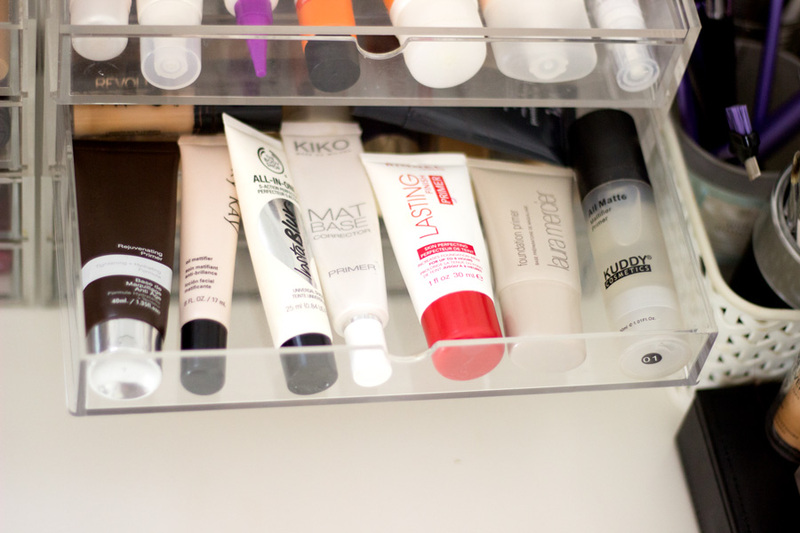 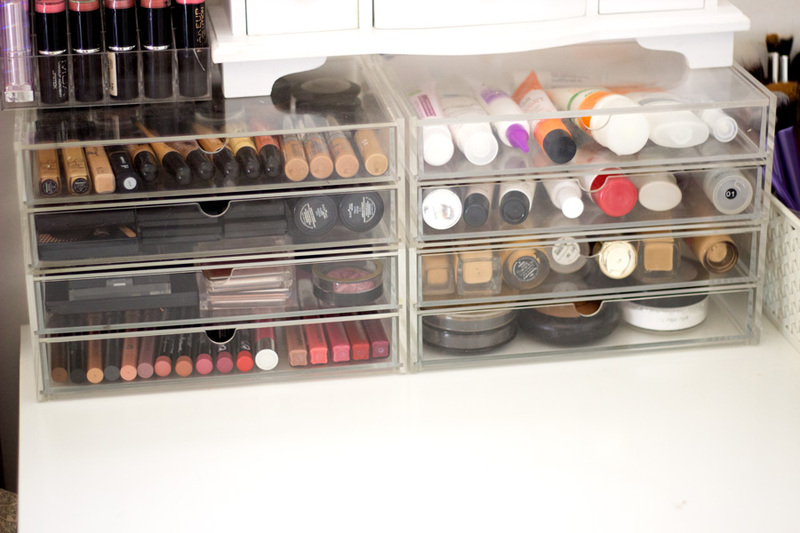 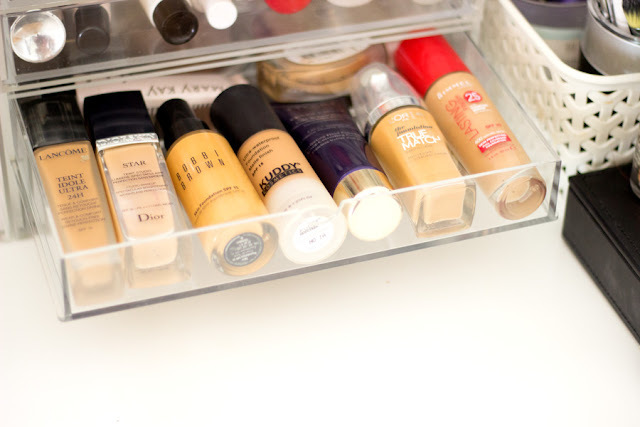 I love my Muji drawers, I only have two of their wide drawers in which I just keep my "new in"/"currently using" products for easy access but they are so practical and so aesthetically pleasing too! 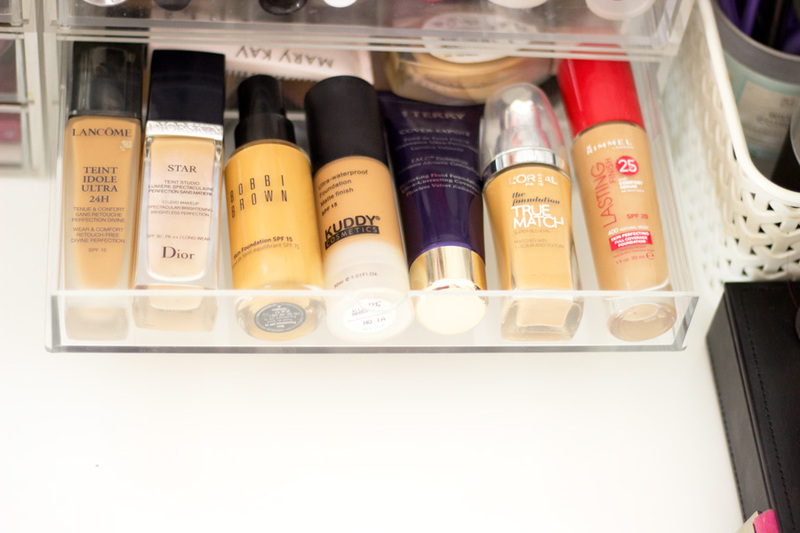 I really need to get on my makeup storage game. I love those organizers!